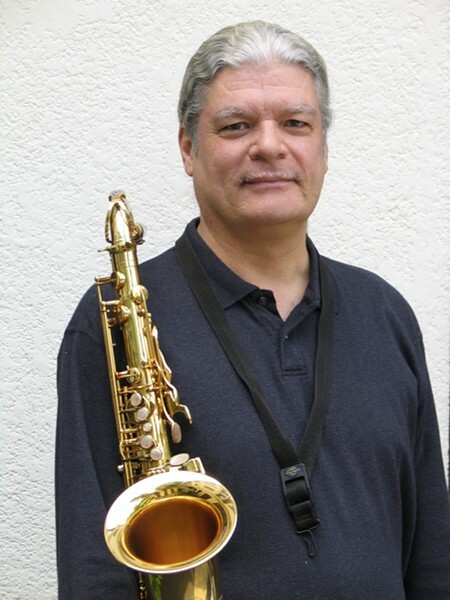 Vanek has played with Roger Humphries, J.C. Moses, Ernie Watts, Tom Scott and Eddie Daniels. Refreshments available. Lights by Rob Diggins.